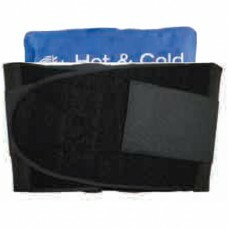 Tend to your bumps, bruises and sprains with the best hot and cold therapy products available. 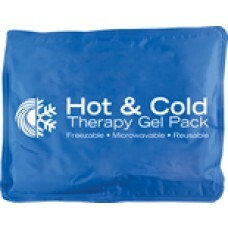 Whether you need a reusable gel cold pack, or microwavable hot neck and back treatment packs, we have it. 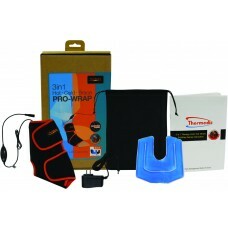 Electric heating pads, blankets and moist heat pads are also available.